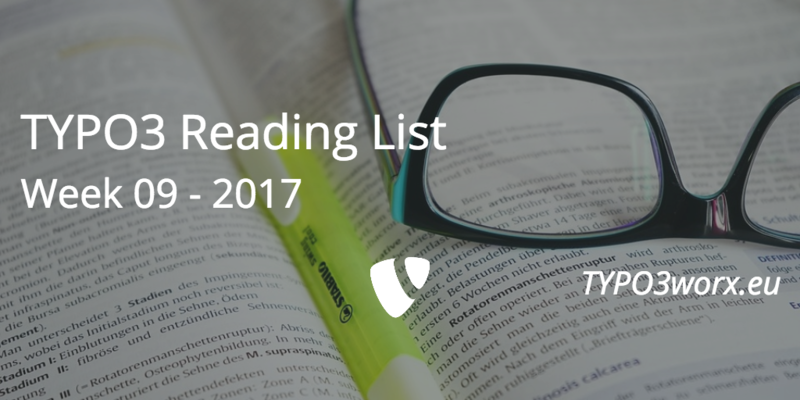 Since the last edition of the TYPO3 reading list, many things happened in the TYPO3 world and around. The topics this time are about TYPO3, Agile, Development and Security. 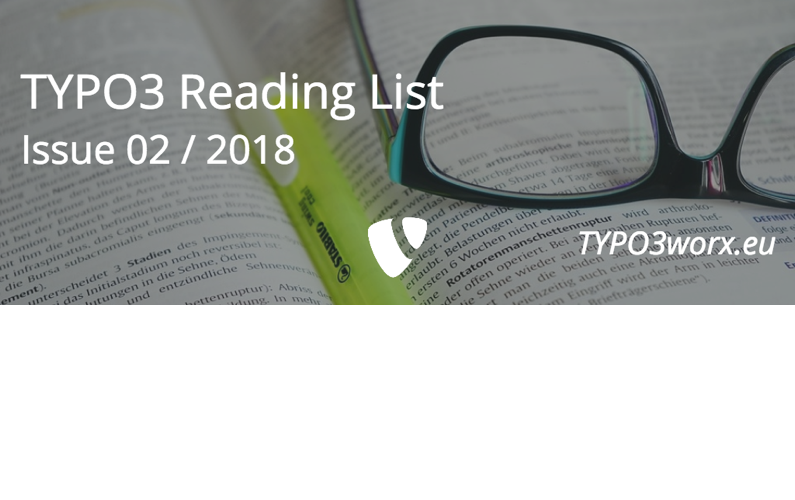 The first link is not really a reading recommendation, but a sneak preview to the new an fresh typo3.org website. Many thanks to all involved community members. All work was done on a voluntary basis. This year the TYPO3 Developer will take place in Düsseldorf from June 21st to 24th. The call for papers is already open. If you have already a proposal, don’t hesitate and submit it! Each system extension is now available as a separate composer package. 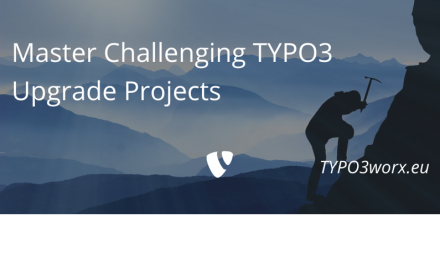 Daniel Goerz wrote an article about the impacts for TYPO3 development. I hope, that one or more recommendations have been interesting for you. If so or if you know somebody, who could profit from it, please share this post via your favorite social network. Thanks to my new patreon Markus (Teddai) Wagner. who started the sponsoring in the last week. I found the blog post image on pixabay . It was published by Hans Braxmeier under the CC0 public domain license. It was modified by myself using pablo on buffer.